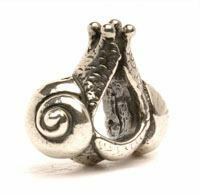 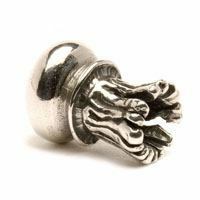 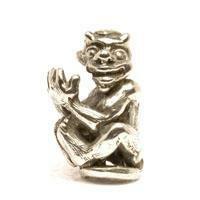 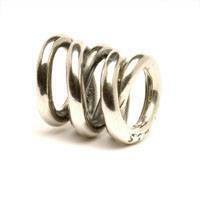 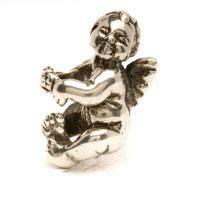 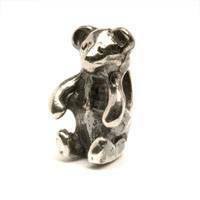 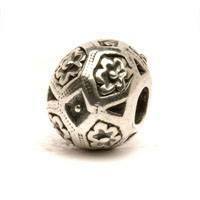 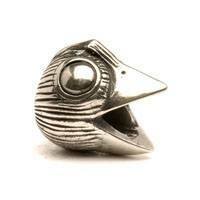 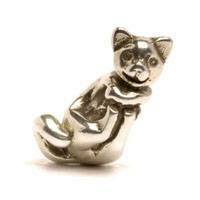 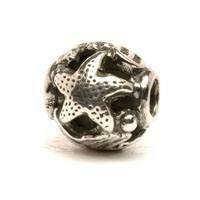 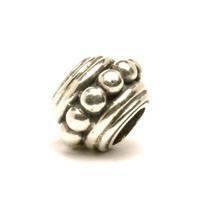 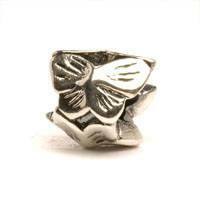 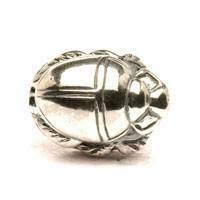 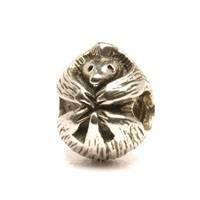 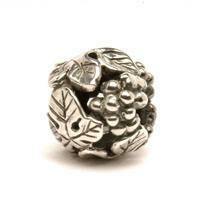 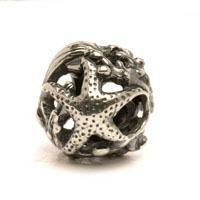 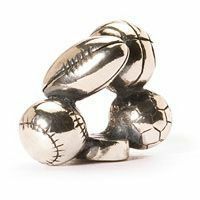 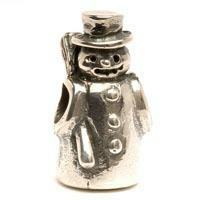 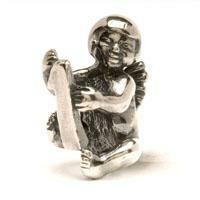 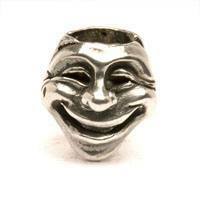 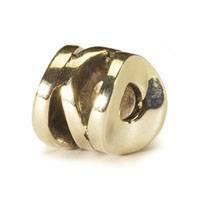 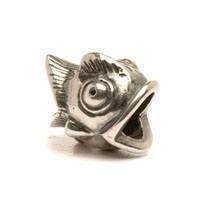 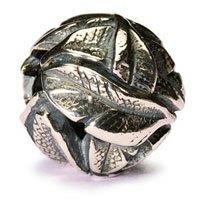 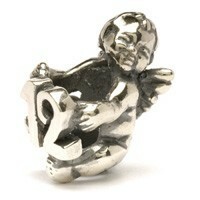 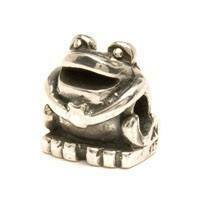 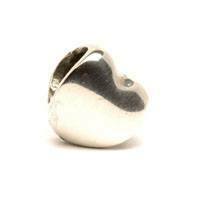 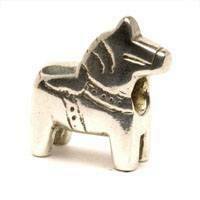 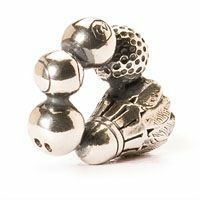 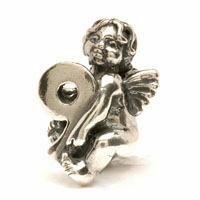 Below an overview for the Trollbeads Silver group 3 collection. 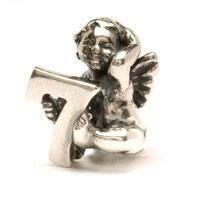 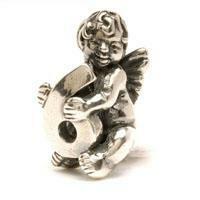 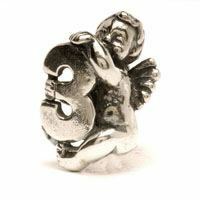 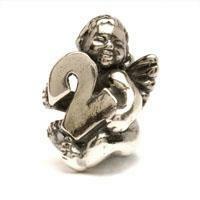 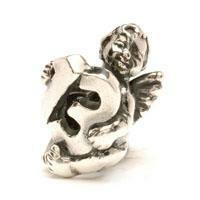 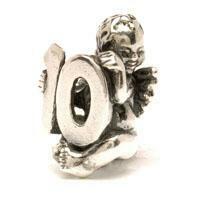 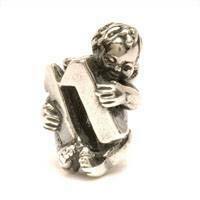 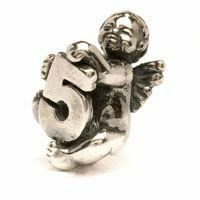 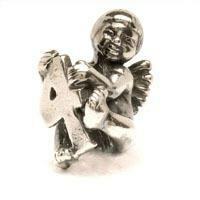 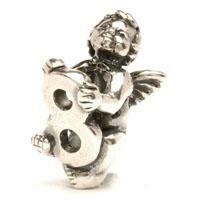 In this group also the cherub beads with the numbers. 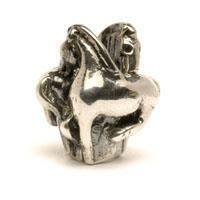 These can be combined with the silver alphabet beads.In this group also the Trollbead Big Bird.